Ariana, Frankie, and Alexa in Orlando 1/18/13. 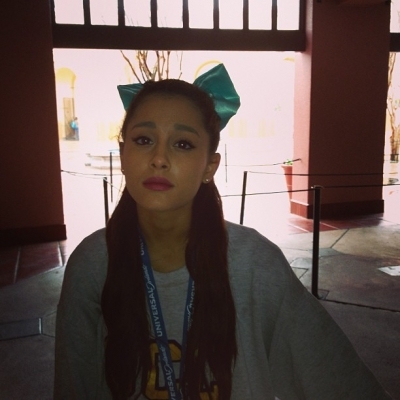 Alexa Luria, Ariana Grande, and Frankie Grande adventure to Orlando on January 18, 2013. Includes Ariana's Ariel: The Little Mermaid bow!. Wallpaper and background images in the Ariana Grande club tagged: ariana grande alexa luria frankie grande disney universal orlando.